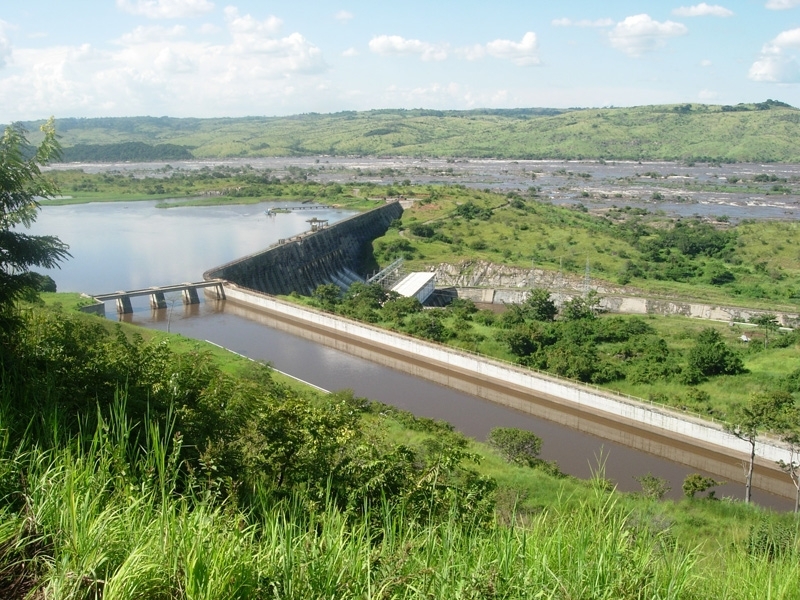 A report has found that the Democratic Republic of Congo is likely to suffer financial losses and continuing energy poverty if the Inga 3 Dam hydropower project advances. About 9 million people in the DRC are expected to gain access to electricity thanks to this project, according to the World Bank. Development actors supporting the project such as the African Development Bank and the World Bank have based their support on assumptions that the project will provide the needed energy to the people of the DRC and improve the livelihood of millions while spurring economic growth. But the report argues that from the outset, Inga 3 has been plagued by dangerously optimistic assumptions about the dam’s performance, including power output well above the world’s most efficient plants, zero cost overruns, and unrealistically low transmission losses. Using empirical evidence from the performance of similar hydropower projects in Africa and globally, Jones tested proponents’ claims regarding Inga 3’s socioeconomic benefits. He then forecasted the dam’s potential performance across a range of scenarios. 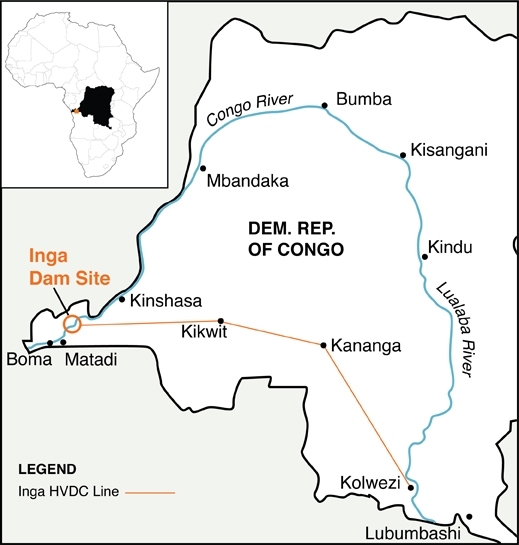 His findings highlight the serious financial risks associated with the Inga 3 hydropower project, and should be deeply concerning to the DRC government, potential investors, and the Congolese people. “The DRC is one of the most resource-rich countries in the world, but suffers from massive energy poverty,” says Freddy Kasongo of Observatoire d’Etudes et d’Appui à la Responsabilité Sociale et Environnementale (OEARSE). The analysis shows that in the most likely scenarios, the DRC government will lose money on Inga 3. Even with fairly conservative estimates of cost overruns and generous assumptions of power generated, electricity prices, and low interest rates, DRC would stand to lose $618 million per year on the project, or nearly $22 billion over the project’s 35-year lifespan. These financial losses could run as high as $1.5 billion to $2 billion per year under unfavorable conditions – up to $70 billion over the project’s lifespan – ballooning DRC’s debt levels and harming its long-term economic health. For full details of the release, click here.